Another set of f(x)'s Luna teaser images is here. 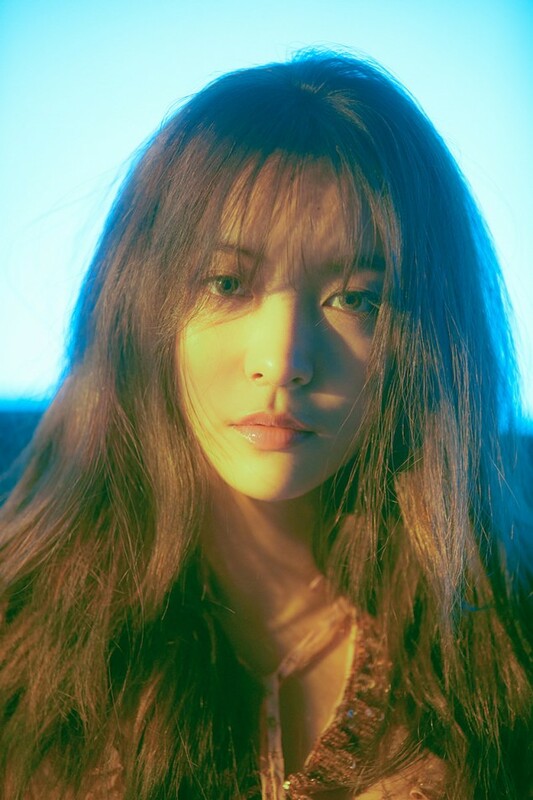 Through SM Entertainment's official Twitter page, two more images of the f(x) member have been released for her solo album comeback, 'Night Reminiscin'. The first image below lets the fans get a closer look at Luna as she stares deeply into the camera. 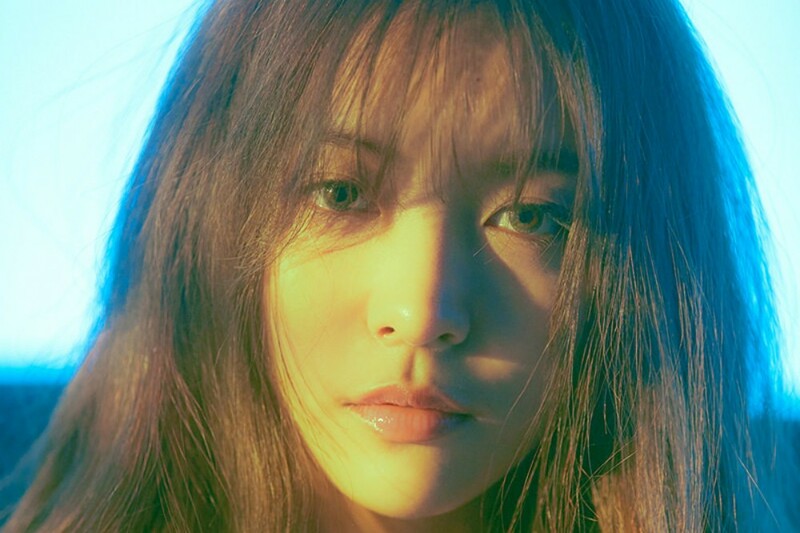 Meanwhile, her second teaser photo shows the artist in much more relaxed look. Check out the teasers below and stay tuned for more. Luna's single album 'Night Reminiscin' is set to release on April 24 KST.